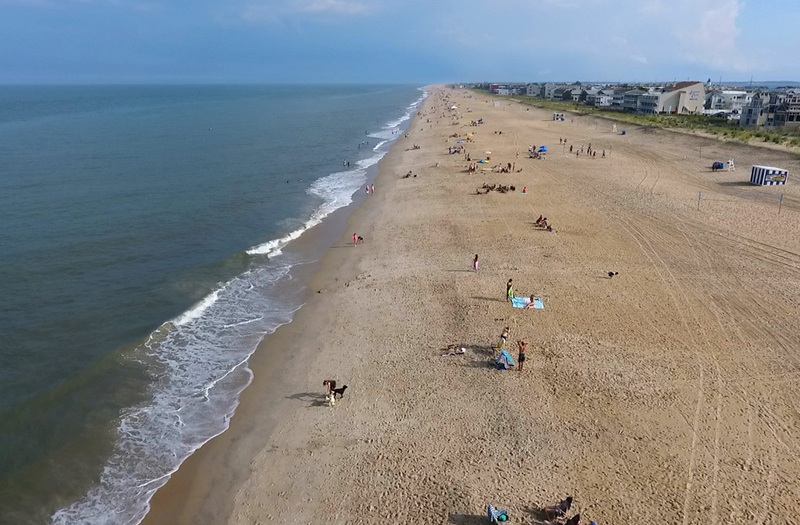 Bethany Beach, DE, one of the quiet resorts, has been known as “a haven of rest for quiet people.” A true family, beach-town, the community of Bethany Beach hosts many events to be enjoyed by local residents of Sussex County and visitors. The annual events calendar includes: musical acts on the bandstand, children’s theater performances, the Seaside Craft Show, and the 4th of July parade and fireworks show. Bethany Beach is full of businesses that provide quality dining, shopping, lodging & professional services. Everything is at your disposal in Bethany Beach! Just remember, you are only minutes away from the other quiet resorts of Fenwick Island, Dewey Beach, Rehoboth Beach and Lewes Beach, so don’t be afraid to explore!